I am often asked if fructose is bad for one’s health. To be honest, this is a sticky question because there are different sources of fructose in the food supply, some of which are healthier than others. Fructose is a monosaccharide, meaning it is a simple sugar that the body can use quickly for energy. Eating fructose from natural plant sources, such as fruit, is a healthy way to get energy! 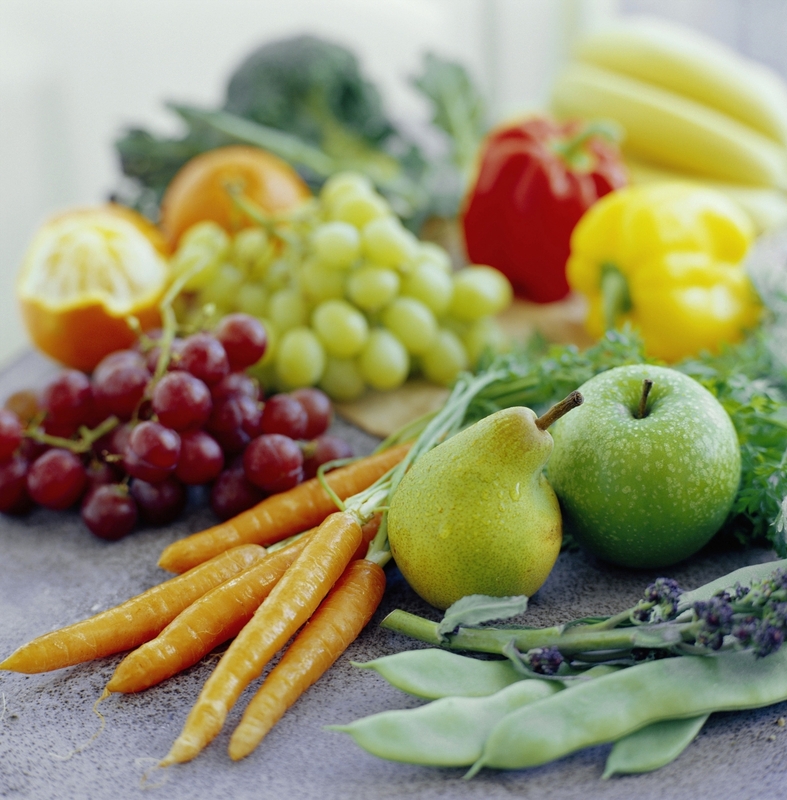 In addition to supplying energy, fruit contains water, fiber, and important vitamins and minerals. On the other hand, processed foods that contain excess sugar or high fructose corn syrup are less healthful choices because eating too many processed foods may add calories to the diet without a lot of nutrition. In other words, many processed foods are high in sugar and not much else! If you want to eat well for your health, eat a balanced diet of fruits, vegetables, lean protein sources, and low-fat dairy. 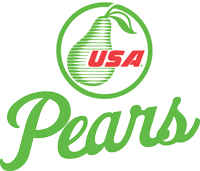 Start by adding pears to your diet; they are in season and if you replace a sugary snack with a piece of fruit, you are eating a nutritious source of energy to keep you charged throughout the day! This entry was posted in Nutrition and tagged Amy, fructose, fruit, health, Nutrition by Amy Kweller MS, RD. Bookmark the permalink.